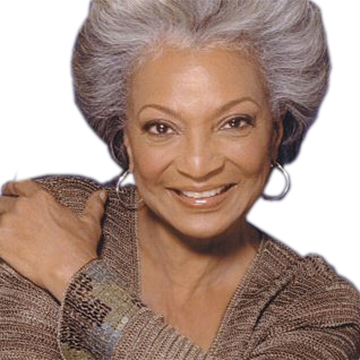 Nichelle Nichols is a rare American Icon. Playing the linguistically fluent communications officer on the “Star Trek” TV shows and movies, she blazed a trail for other black actors and actresses and broke stereotypes with her strong portrayal as a responsibly intelligent officer and integral member of the 60′s TV series. 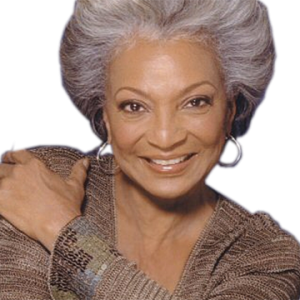 Nichelle started her performing career singing with the likes of Duke Ellington and Lionel Hampton. She went on to inspire countless young women to pursue careers beyond servitude and stereotype and didn’t leave TV acting to pursue Broadway on the advice of Dr. Martin Luther King, Jr. She is directly credited with inspiring NASA astronauts (Mae Jemison) and actresses (Whoopi Goldberg) with her strong roles and influence. She is cited for participating in the first inter-racial kiss aired on TV. 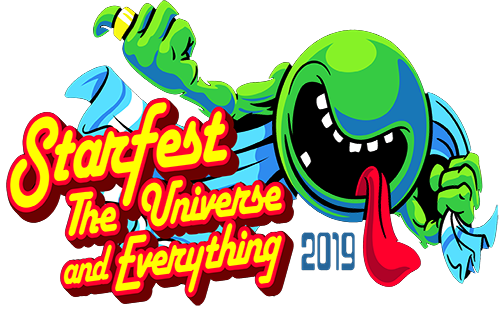 Nichelle Nichols will be at StarFest on Saturday, April 27th for autographs, photos and selfies.